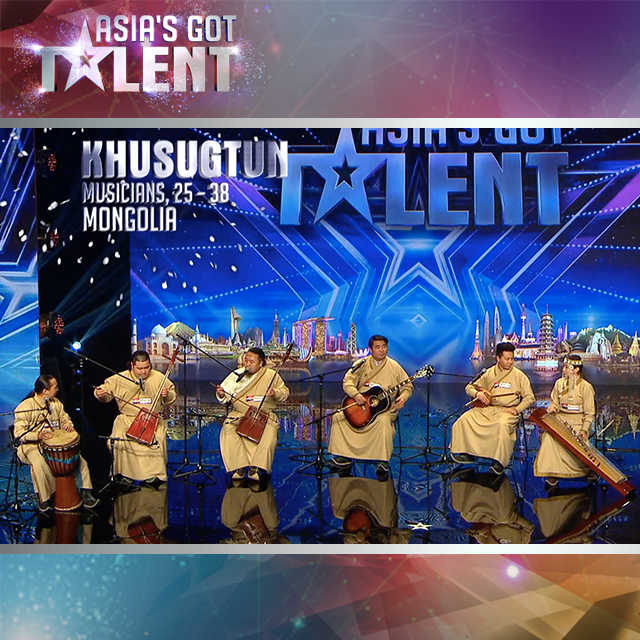 Hundreds of citizens show their approval and share heart-warming stories of how traditional Mongolian music has touched them after a video of a Khusugtun’s performance on Asia’s Got Talent appears. All four judges said yes with comments such as “I feel very privileged to experience that beautiful part of your culture. Thank you.” The band recognizes that they are like cultural ambassadors for Mongolia and are grateful for the opportunity on a world stage. The band has now reached the semi finals of the competition.